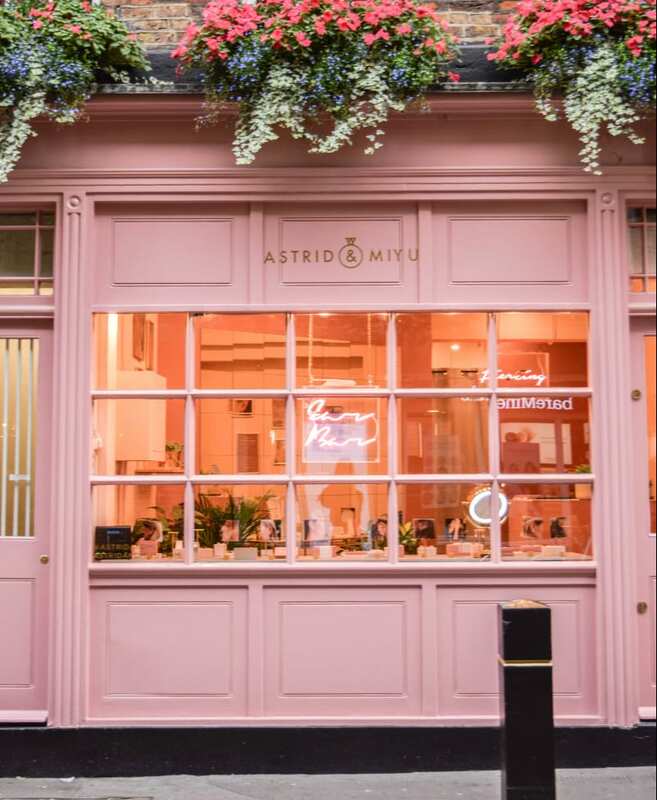 This summer, British jewellery brand Astrid & Miyu capitalised on the multiple earrings trend by launching an ear styling bar and piercing studio inside one of its stores, and is now reaping the rewards. Astrid & Miyu is known for its ear cuffs and ear stacking, and now the brand has bolstered business by taking this concept to the next level. 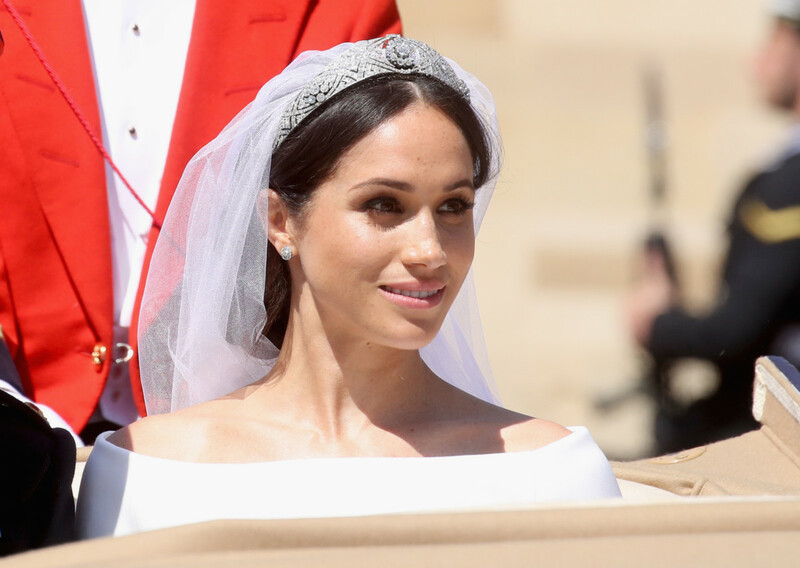 Inside the brand’s boutique on St. Christopher’s Place, customers are invited to play with ear pieces, and be styled by a member of staff, while they can also take adorning their ears one steps further by getting a piercing in a dedicated area down stairs. While the ear bar has been very popular, it is the piercing addition that has driven traffic and sales beyond expectation. 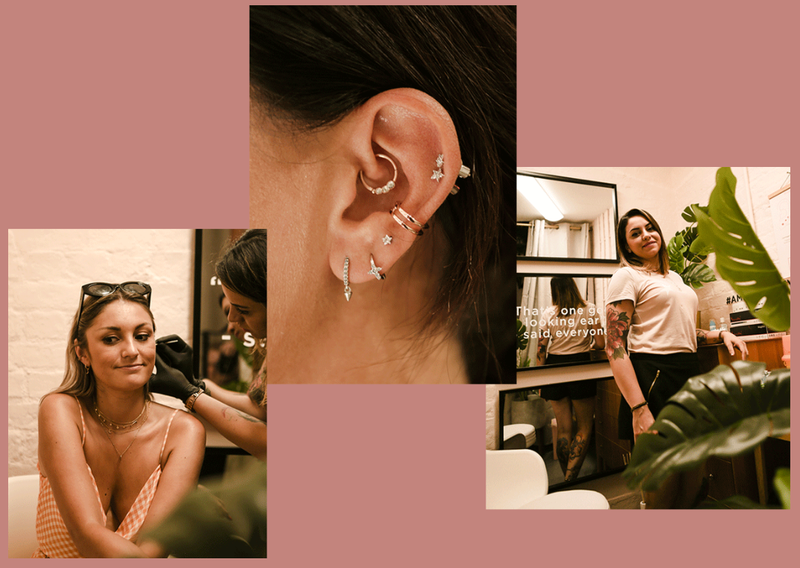 Since launching a piercing studio, footfall has tripled, with the brand admitting before it was quite a quiet location, but now Astrid & Miyu is a destination boutique consumers go out of their way to find. The piercing offer has also increased daily revenue by 400% on piercing days, and 170% on days the studio is closed. Furthermore, the majority of piercing customers have signed up for Astrid & Miyu’s loyalty program, or are already a member, and around 50% of piercing customers have bought other items in store. Some of the UK’s top influencers have visited the boutique, with Lydia Emillen creating a curated selection of stacks. Most of these styles sold out. The brand also took its piercer to London Fashion week where one day saw 80 people adorn their ears with Astrid & Miyu products. Customers are encouraged to share their experience with the brand using the hashtag #AMEARPARTY. Images are then shared on the website for inspiration. Needless to say, the brand is now looking to roll this concept out further – with more news on this to be revealed shortly.